Some riders professed their love for Khaled. 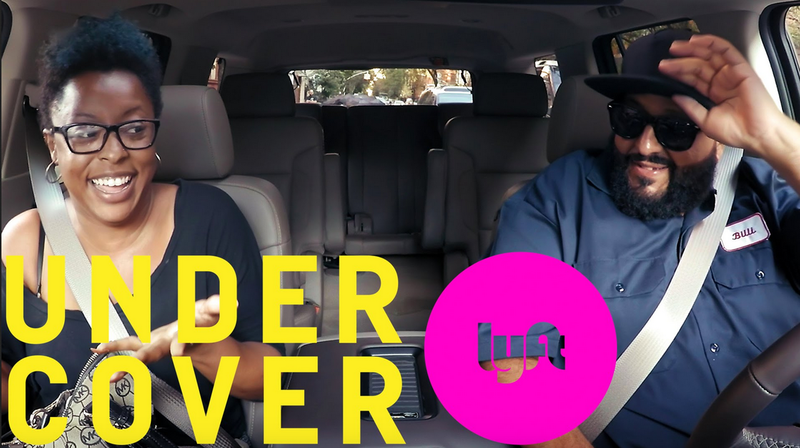 One rider shocks the undercover driver when he asks her if she likes DJ Khaled. The rider goes to say “he’s a bit much for me. he’s real dramatic.” Peep the full video below.